Tui Na – a structural bodywork technique to assist in the acupuncture treatment. Cupping – a technique used to relieve pain, draw out impurities, treat the common cold and disorders of the lung. Moxa – a technique used to warm, invigorate movement of blood and relieve pain through heat implementation. Understanding the healing properties of various plants, herbs and flowers, ancient cultures from all over the world have used aromatherapy for thousands of years. Essential oils affect the body’s olfactory system, which processes smell, and sends signals to the limbic system of the brain. The limbic system is connected to the parts of the brain that control heart rate, blood pressure, breathing, memory, stress levels, the balancing of hormones and the processing of emotions and memories. For these reasons, it is evident that aromatherapy can trigger powerful effects, both emotionally and physiologically. * Essential oils are used with most treatments unless otherwise requested or deemed not appropriate. 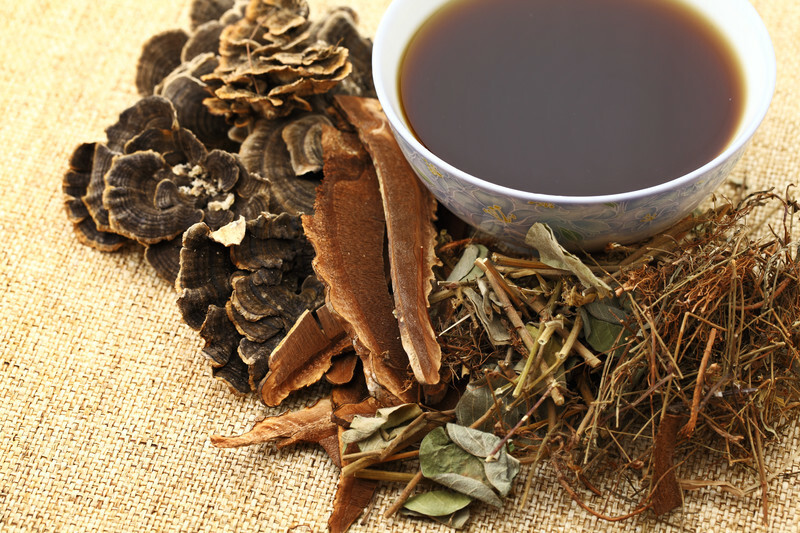 Herbal formulas treat a wide variety of health concerns and help to re-establish homeostasis. Where appropriate herbal formulas may be prescribed to supplement an acupuncture treatment Each formula is constructed according to a patient’s unique presentation. *Vital Alchemy Acupuncture is a Veganic practice. All herbal formulas are plant based. No animal products are used.